Galaxy S8 start with SM-G950 while those of S8 Plus start with SM-G955. Smartphones nowadays are very powerful devices and they can help you make your life easier, with features to help you multi-task and complete them in the fastest possible times. But they are also quite easy to break and are fragile. Often times after a year or so, you will start noticing problems with usability and other features. Samsung devices are some of the best phones which money can buy, but they like any other smartphone are also susceptible to hazards and damages. 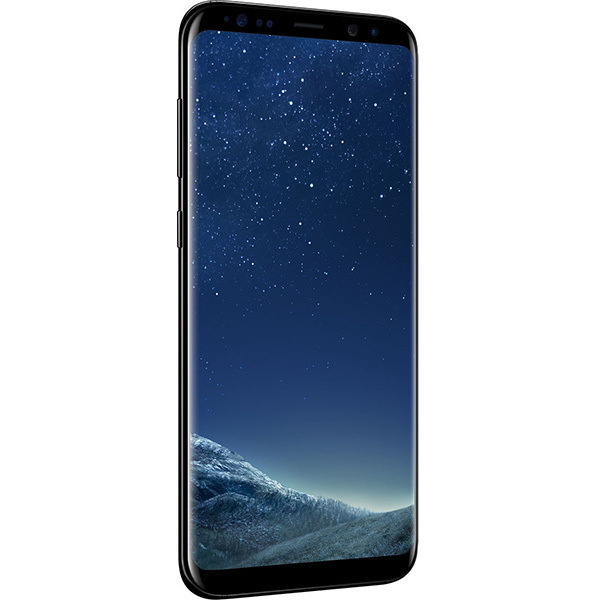 If you find that there are issues with your phone and your Samsung S8 plus repair service center in Auckland, New Zealand work needs to be done urgently, we are here to help you out in that matter too. NZ Electronics Repair is one of the best in all of New Zealand, offering certified help and the best rates in the business.